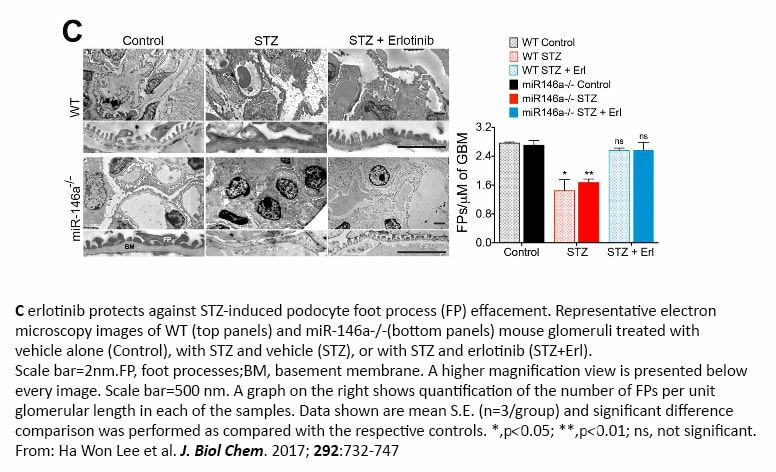 The Internal Medicine Drug Discovery and Imaging Core, or IMDDIC, offers Rush investigators, as well as researchers from biotech companies, access to electron and confocal microscopy for the imaging of cells and tissues. The core has been outfitted for magnetic interference cancellation, electrical stability and vibration reduction, and we are pleased to offer training, troubleshooting and technical support to clients who need them. The IMDDIC offers the use of a JANUS liquid handling platform, in conjunction with a PerkinElmer Opera Phenix confocal microscope, for a variety of drug screening assays, along with expert guidance for users in setting up their assays. 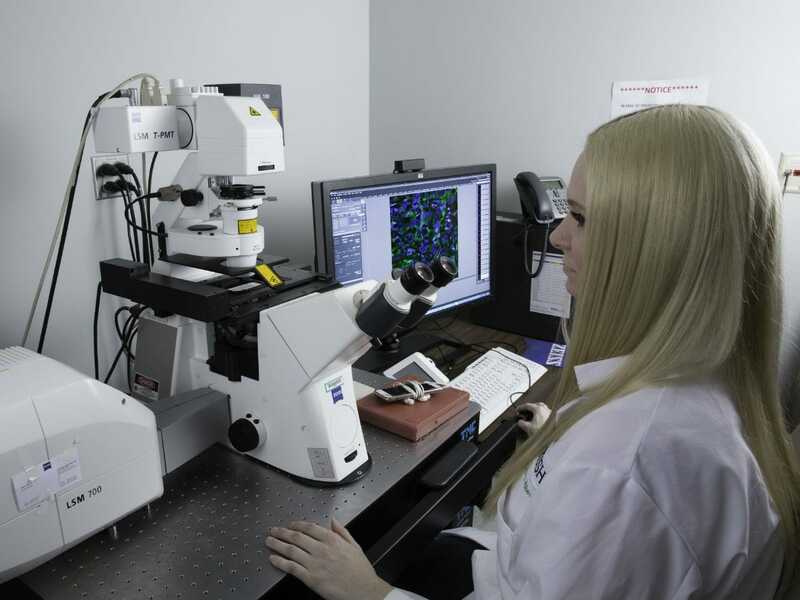 In addition, we have a variety of state-of-the-art imaging equipment that includes dual-purpose transmission/scanning electron microscopy, or TEM/SEM, a laser-scanning confocal microscope, and a live-cell imaging microscope for self-directed use. Our PerkinElmer Opera Phenix HCS System offers the ultimate in high throughput speed and resolution, making it the ideal solution for flexible, scalable assay development and robust screening. The Opera system uses Acapella high content imaging and analysis software, and offers solutions for apoptosis, calcium flux, cell cycle, differentiation, migration and proliferation, cell-shape changes, cytoskeletal rearrangement, cytotoxicity, fluorescence in situ hybridization, or FISH, lipid droplet analysis, neurite outgrowth, protein expression, receptor activation, RNAi screening, signaling pathway analysis, and transcription factor. 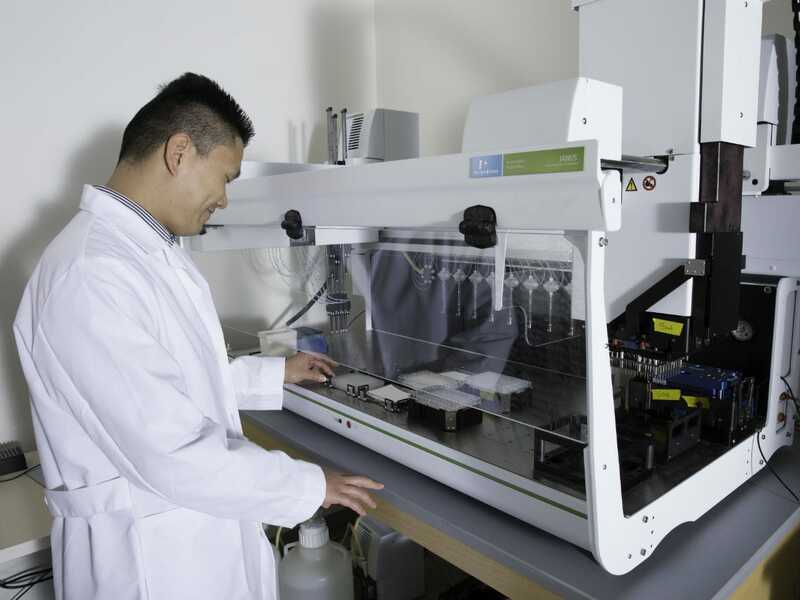 The HCS facility also has PerkinElmer’s JANUS automated workstation — a liquid handling platform that provides real-time and future adaptability for augmented throughput, plate capacity and dynamic volume range. It includes a gripper ‘pick and place’ robotic arm for automatic ‘on the fly’ switching of heads for optimal precision pipetting and performance. JANUS, with proprietary Modular Dispense Technology, or MDT, NanoHead dispense heads, enhances assay miniaturization with 384-tip processing down to 50 nanoliters, with a coefficient of variation of less than 13%. Also in the HCS facility, a BioTek plate washer is available for washing cells in 96- and 384-well plates. The core facility can provide researchers access to a SEM with TEM capabilities. Services include critical point drying and gold coating of EM samples. The Zeiss Sigma HDVP electron microscope is a high-definition imaging system capable of producing ultra-high-resolution images of up to 1 nanometer. This scope features both high-vacuum and variable pressure, or VP, modes, and is equipped with five different detectors, including a secondary electron detector, a backscatter detector, an in-lens detector, a VP secondary electron detector, and a scanning transmission electron microscopy detector to image TEM tissue sections. This instrument has an acceleration voltage range of 1kV-30kV and scan speeds up to 50 nanoseconds (ns) per pixel. The SmartSEM software is capable of 4-D imaging, elemental mapping and remote viewing, and is user friendly, offering a number of customizable preferences unique to each user. Atlas Imaging software is also included, and enables automatic site-to-site scanning for mosaic compositions. The core will run a confocal facility, which is equipped with a Zeiss LSM 700, including two spectral channels and a live-cell imaging workstation. The confocal microscope is based on an Axio Observer Z1 motorized inverted microscope with four laser excitation lines from four solid-state diode lasers: 405 nm, 488 nm, 555 nm, and 635 nm. The instrument is equipped with a motorized scanning stage with controller. It also has the Zeiss Definite Focus controller for extremely precise focus control during long-term conditions where focus drift is a problem. The live-cell imaging microscope is based on a Zeiss Axiovert 200, and is equipped with an XL-3 Incubator, heating stage, and is fitted with a CO2-supplied cover plate. This incubation system enables precise temperature control for the entire instrument. There is a heated stage insert for additional temperature control and CO2 supply at the specimen stage for extended imaging experiments. The instrument uses the Zeiss ZEN Windows-based software, which is user-friendly and logical. We offer researchers the opportunity to analyze their samples, and to use our imaging equipment after an initial training period. Users will also have full-time access to trained personnel, who can offer advice and help troubleshoot any problems. All work is done by the user. Turnaround times depend on the user’s needs. Past and current users of the core include numerous Rush investigators from various departments, as well as clients from private biotech companies.